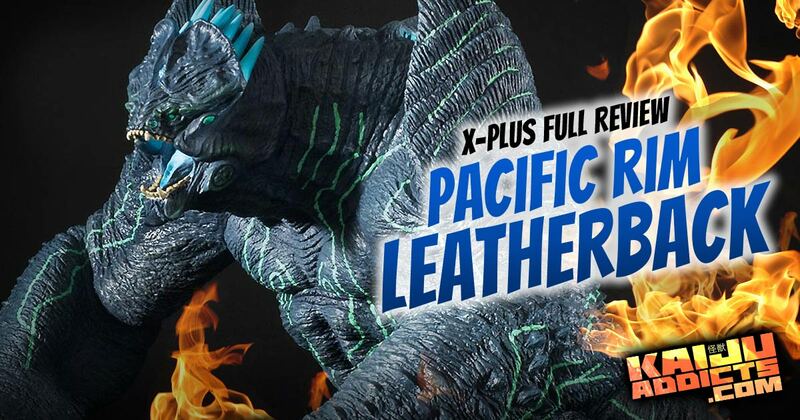 1madzilla Review the X-Plus Large Monster Series Leatherback RIC Pacific Rim vinyl figure. • See more video reviews at the 1madzilla YouTube Channel. By John Stanowski|2018-01-06T20:44:15-04:00January 5th, 2018|Categories: Reviews From Other Sites|Tags: 1madzilla, 2013, 25cm Series, Knifehead, Large Monster Series, Pacific Rim|Comments Off on 1madzilla Review the X-Plus Large Monster Series Leatherback RIC Pacific Rim vinyl figure. X-Plus made good on its promise to dive into creating kaiju from Guillermo del Toro‘s 2013 giant monster flick, Pacific Rim. An unpainted prototype of a Leatherback figure stood on X-Plus’ table at the 2016 Spring Miyazawa Exhibition in Japan. 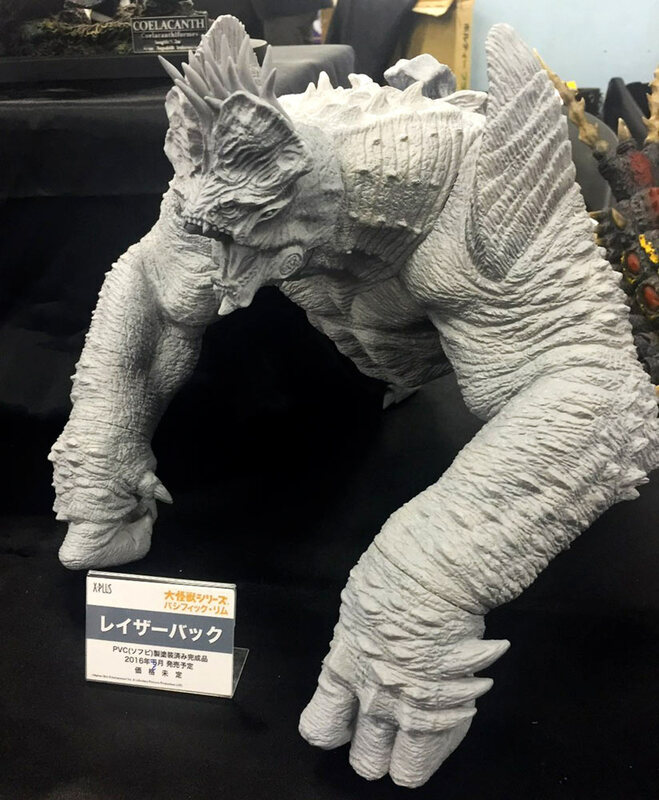 And, just like Gee Okamoto of X-Plus told us last year for an interview, although the upcoming Pacific Rim figures will be in the Large Monster Series (25cm Series)… they will be big. 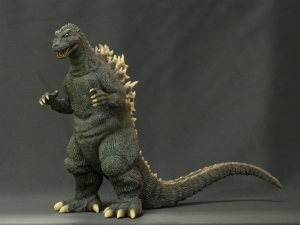 Previously available in only monochrome, the X-Plus 30cm Godzilla 1954 resurfaced in a special edition ‘true color’ version. Read the review at KaijuPlanet.blogspot.com.